One of our Beyond team members, Neill, was invited to study a movement taking place in Africa. He and a team met with over 100 of the leaders in the movement over a period of a week. These men and women live in very rural areas. In fact, some were late to their appointments because they had defended their crops from wild elephants the night before! 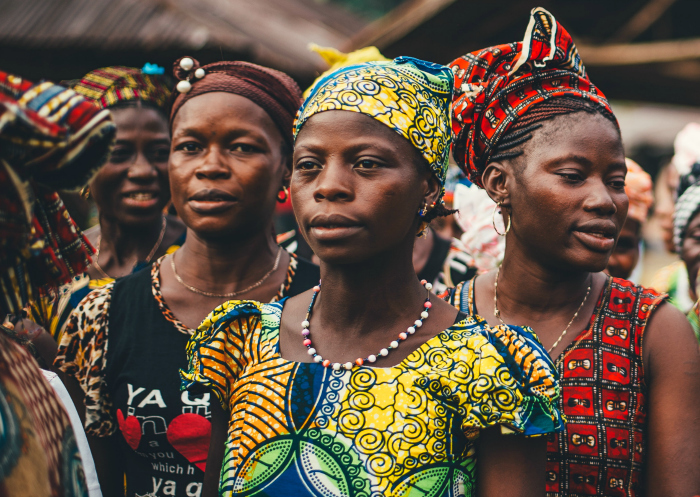 In one particular appointment, Neill and an interpreter were interviewing four young ladies, all of whom had started Bible study groups within “streams” of the movement. This movement has one stream that has 15 generations of new groups started. For the interview, a plate of snacks had been provided, and Neill had intentionally eaten just two of the cashews. He knew that, while he gets three meals a day, these young ladies, two of whom had nursing babies, usually didn’t get enough to eat. Halfway into the interview, the interpreter and the ladies began laughing. When Neill asked why they were laughing the translator explained by naming off several observations the young women found interesting about the day. Neill felt very humbled to be with these young ladies. They lead such a basic life but are seeing generation upon generation of new believers coming to Christ. They have front row seats, witnessing and participating in the Kingdom coming to earth. Are we, who have so much, doing all that we can to reach the unreached with the Good News of the Gospel?